A confession: I spent this summer watching episodes of Sailor Moon. The show was of passing interest when I was growing up – more often than not, experienced second-hand through friends who watched every episode and read every manga with bated breath. So here we are, years later and I too am tearing through episodes, getting swept up by the heightened emotions of anime. Everything exaggerated. Every feeling turned up to its highest setting. 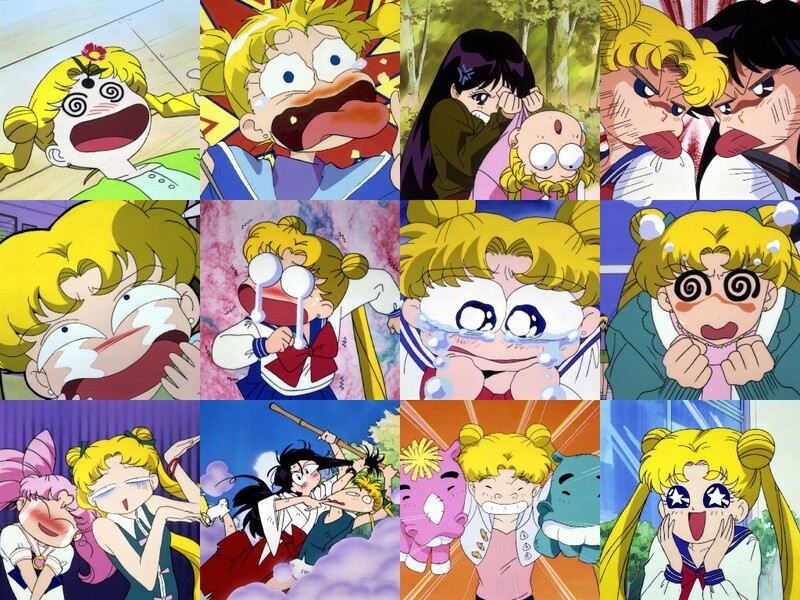 There is a disorienting feeling after watching an episode (or two, or three) of Sailor Moon, in which real life seems muted. Faces can’t contort the way anime faces can. How I am I supposed to convey frustration without smoke bubbles or swirly lines? I felt a similar disorientation after listening to Rustie’s latest album, Green Language. Everything around suddenly seemed flat and deflated, as if all the air was sucked out of the room. The big sounds and soaring beats heightened every action as if they were the most important, most romantic, most crucial action ever. Clicking “send” on an email never felt more dramatic. I am perhaps ill-equipped to speak of the technical aspects of Rustie’s music. I can neither sufficiently connect his music to that of Joker, Hudson Mohawke or Zomby or other similar electronic music artists, nor can I quite pin him to a historical context. But then again, I would be similarly disadvantaged in speaking about anime. So Green Language and Sailor Moon, huh? Within these two, at a glance, disparate phenomena are an ability to grasp and personify sentiments and ramp them up to a breakneck pace. It’s hard not to shake the smell of adolescence in speaking about this, if only because adolescence is a period we all go through in which emotions are heightened. Indeed, Green Language expresses something uniquely real and fantastical — a romanticism where just holding hands is a life-changing act. Green Language begins with a flourish. “Worship” is a cascade of synth that flows into a quiet pastoral, only to segue into a beat-heavy and sparkly “A Glimpse” and then again, into the Day-Glo euphoria of “Raptor.” As I listened and re-listened, I kept imagining a sunrise. I imagined a Koyaanisqatsi-style montage of cities and nature, speeding through the process of waking up and living which somehow escaped feeling cliché. “Raptor” is busy and dazzling, bright and blinding in a way that recalled the amped up bliss and chaos of certain anime. The song is pure exuberance that builds and gives way to a hi-hat beat. It’s child-like in its ebullience and instead of the decidedly masculine sounding “drops” and crunches of modern EDM, “Raptor” is almost genderless. Instead it takes the form of excitement in the purest way, an explosion of smiley synths and beats. 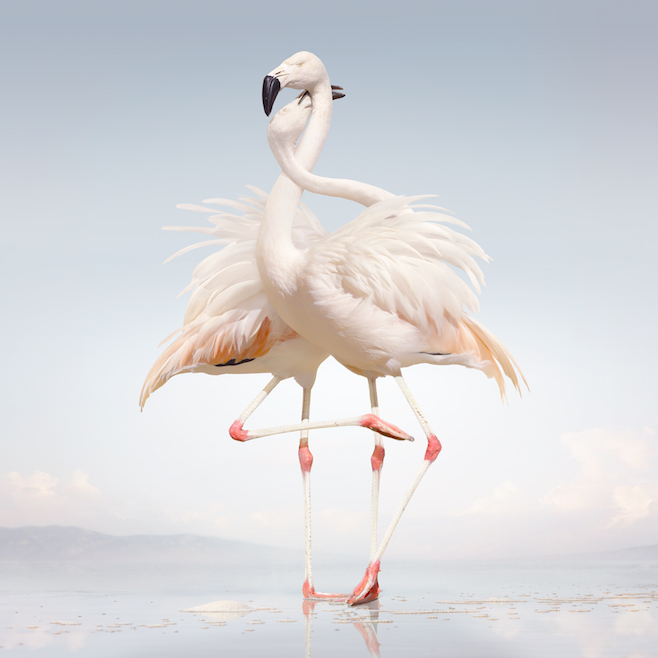 On Green Language, Rustie fine-tunes his penchant for overblown, maximalist sounds, emphasizing the absurd and the cartoonish – the bird calls in “Up Down” for example. The influences of his parents’ prog-rock records are still here but as are the cocky stride of hip-hop and the overjoyed rapture of pop. The music is exacting but it’s also alive in a way that is wholly unpredictable. It seems fitting that one of the best songs on Green Language is one that pairs him with someone with similar qualities: Danny Brown. “Attak” highlights the animated styles of both Rustie and Brown, complimenting and challenging both. The formidable song is both campy and full of swagger. Funny and cocksure at the same time, “Attak” finds Rustie pushing outward from the music of 2011’s Glass Swords and, hopefully, pointing to other collaborations as well. In Radiohead’s “Idioteque,” Thom Yorke sings, “everything all of the time” and that sentiment seems appropriate for Green Language. It’s an album that runs on all cylinders but doesn’t feel exhausting. On the contrary, it feels exhilarating and breathlessly alive. While Yorke was lamenting the overstimulation of modern society, Rustie takes that and turns up the volume, exposing every stimuli and emotion and finding beauty in it.